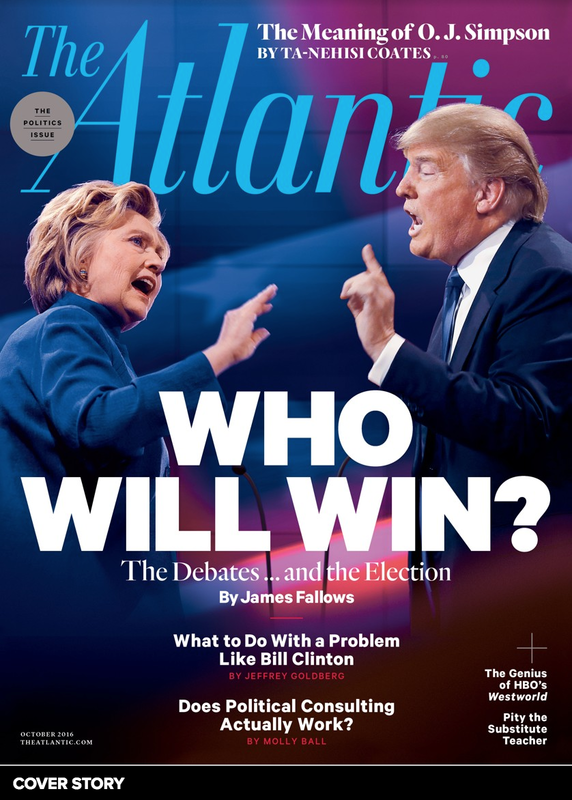 Brian Williams, the managing editor and anchor for NBC Nightly News, has got himself in pickle - and it's come to light in the last few days. He has gone on record multiple times (e.g. see video below) stating that while reporting from Iraq on 24 March 2003 and riding in a U.S. military Chinook helicopter, his aircraft took enemy fire. It was the helicopter in front of his which was hit by an RPG - not his. In the video above (published on 4 Feb. 2015), he gives a brief explanation and an apology. 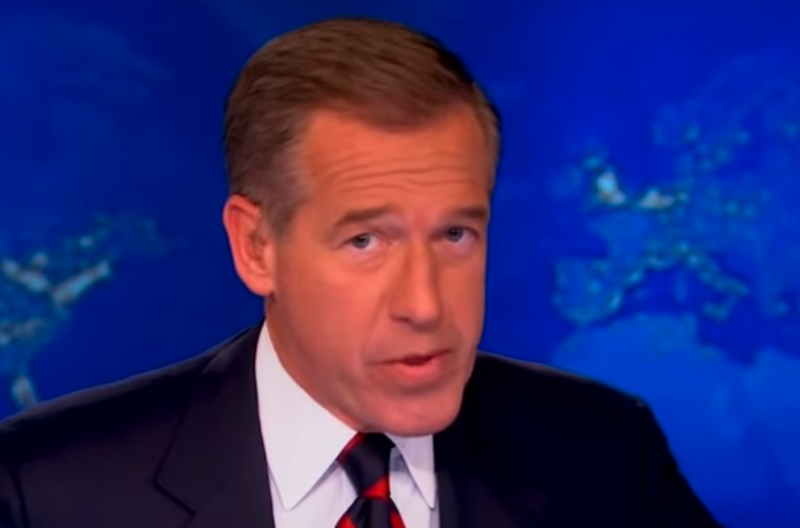 While Brian Williams does have a tendency to elevating his right forehead preferentially over his right, and there are unusual exceptions (e.g. during particular explanations of recounting of events or in medical scenarios such as if there is a history of Bell's Palsy or facial trauma, etc.) - an apology should never be accompanied by an asymmetrical forehead contraction. 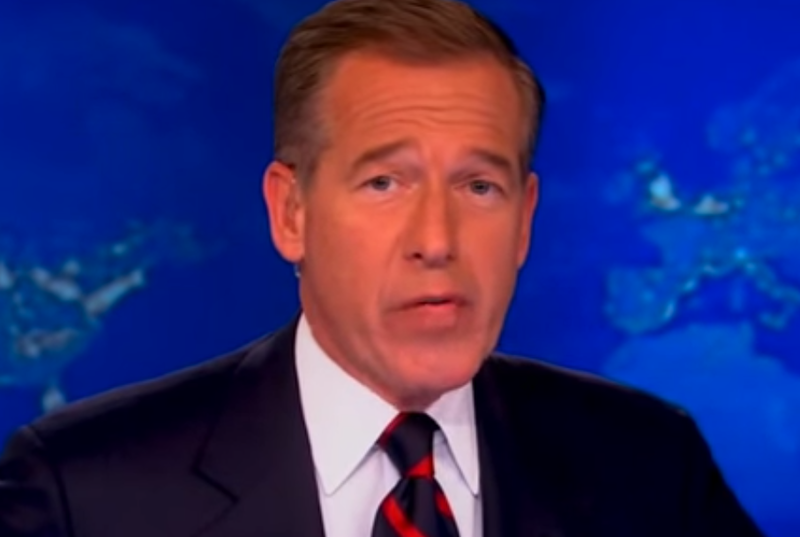 Brian Williams' forehead displayed this asymmetrical forehead configuration essentially the whole explanation-apology. If the apology were sincere, aside from very importantly going off-script and NOT using a teleprompter (e.g. 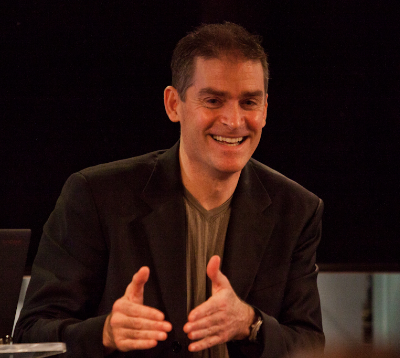 Speaking from one's heart - for it is supposed to be an apology - and an apology should NEVER be scripted, choreographed or read), we would expect to see only his CENTRAL forehead contract and elevate - with the lateral forehead relaxed (both the left and right sides) - accompanied by a mouth expression of sadness and/or pain. This would be true if he were an eight year-old boy or an otherwise stoic man. 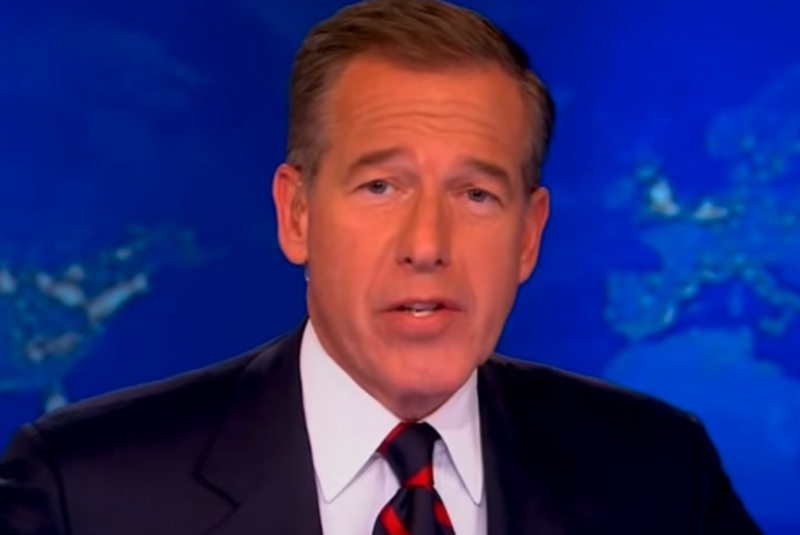 Brian Williams' apology was NOT sincere. ".... after a ground-fire incident in the desert ...."
" .... I want to apologize - I said I was traveling in an aircraft that was hit by RPG fire. I was instead in a following aircraft ...."
" ... I hope they know they know they have my greatest respect and also now my apology." Nonverbal Communication Analysis No. 2705: Congressman Michael Grimm Apology - Sincere or Not?